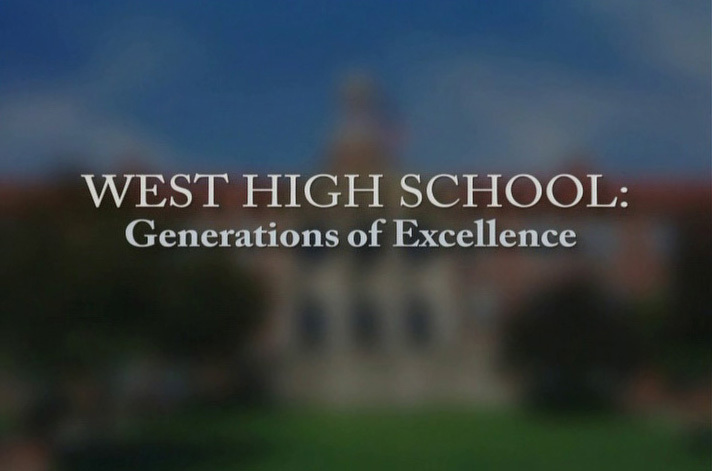 As the organizers of the Class of 1975 were planning their 30th year reunion, they had the idea of combining it with an overall celebration of 75 years of Excellence of West High. Thanks especially to Daniel Mansoor for his efforts. Friday afternoon, there was a concert at the new Overture Hall on State St. that featured performances by West High Alumni from 1937 through current. Saturday afternoon was the picnic for all graduates from the 1960’s at Westmoreland Park. In the evening there was a Gala Dinner/Dance at the Monona Terrace. Sunday was a gathering on the West High football practice field and tours of the school. There have been dramatic changes since our years there.